My Beautiful 2 BR condo on the second floor is located between Harrison and historic Nassau Street. It's near everything Princeton has to offer: fine dining, shopping, entertainment, museums and campus events. The House is located 1 mile (15-20 min walking) to Downtown and Princeton University, 0.25 mile to Princeton Shopping Center where is NY Sport Club, McCaffrey's Supermarket, Bon Appetite European store, Chopt Salad, Dunkin Donuts, Freebee Bus and more... My place is good for couples, solo adventurers, business travelers, and families (with kids). 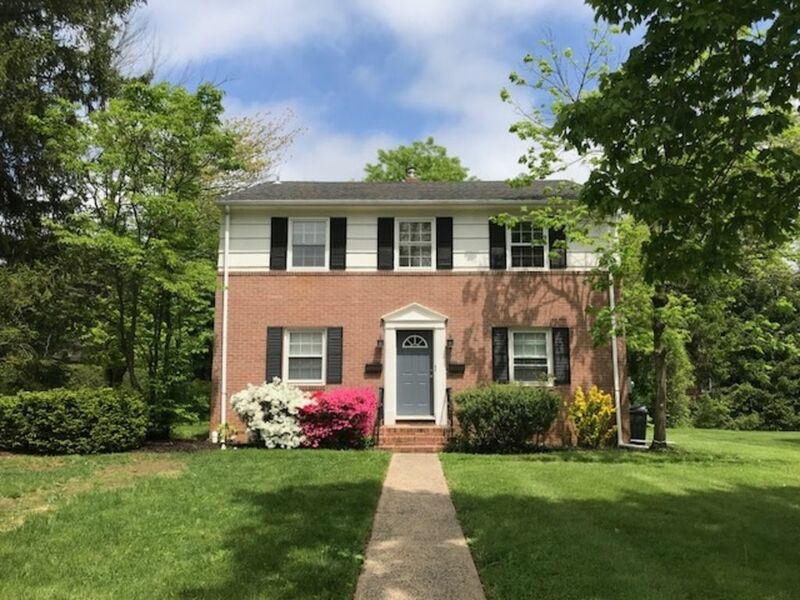 This home is 5 minute from the bus to New York and is less than 25 minutes away from the dinky, which takes you to the Princeton Junction train station. It’s only 30 min from SESAME STREET and 45 min from SIX FLAGS and GREAT ADVENTURE!! -Appetit European Fine Foods and Delicious French bread baked daily. My Beautiful 1250 Sq ft 2 BR House (fit up to 6 people) is located between Harrison and Nassau st. It comes with 2 Parking Spaces and the comfort of New Furniture, Full Kitchen, Free WI-FI and Cable TV. You will immediately feel at home. It's a nice and cozy house on the second floor for each member of your family. It's near everything Princeton has to offer: fine dining, shopping, entertainment, museums and campus events.You will enjoy every moment to stay in town only 15-20 walking minuts away from Pronceton University. All of that and above!! !